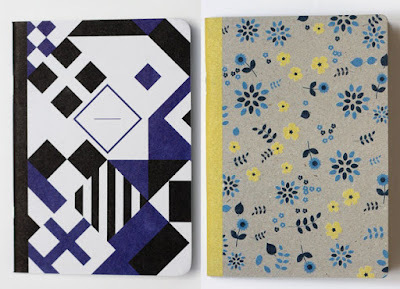 Both of today's discoveries were made as a result of a flying visit into The Conran Shop to look for a present. 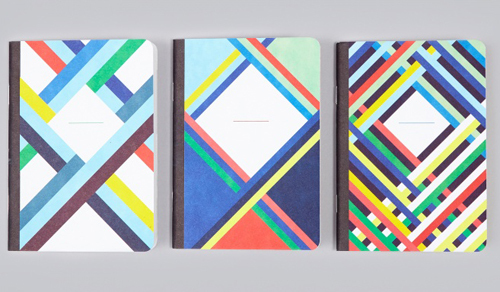 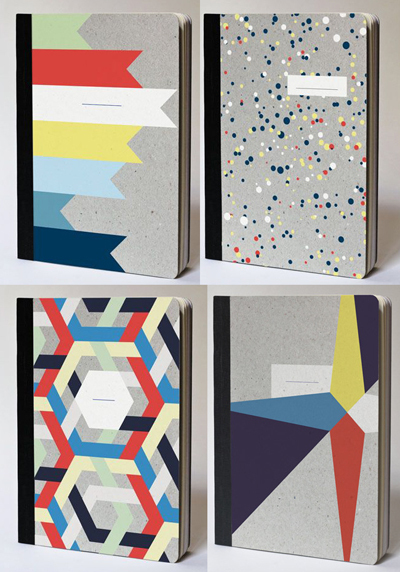 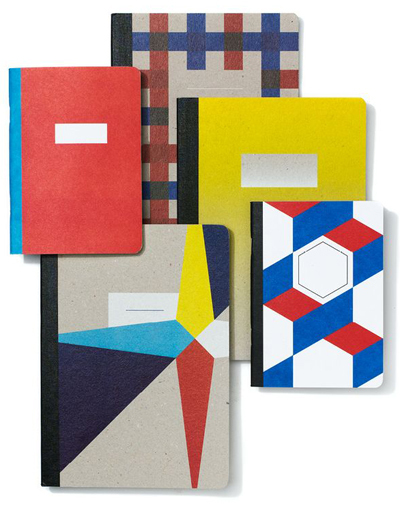 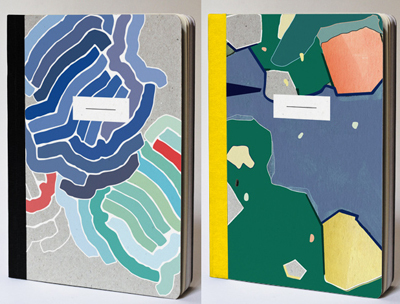 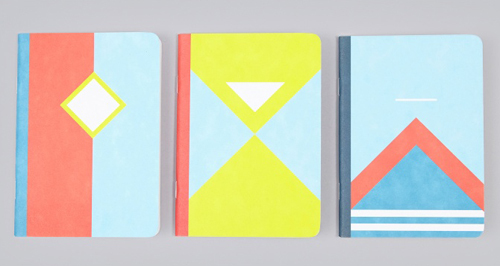 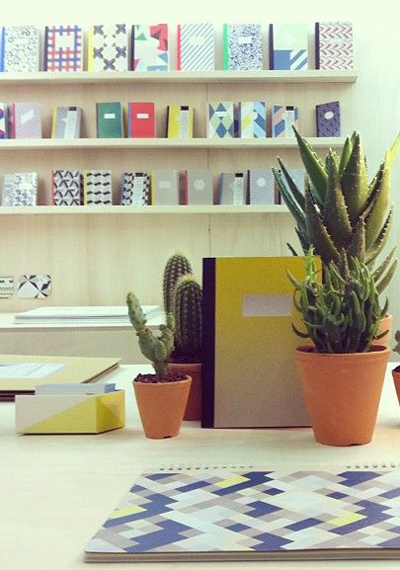 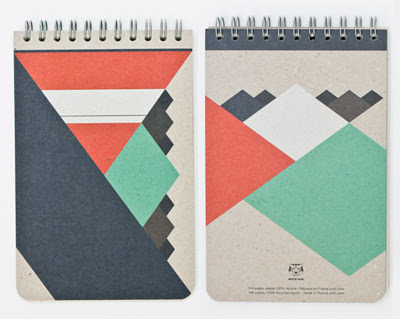 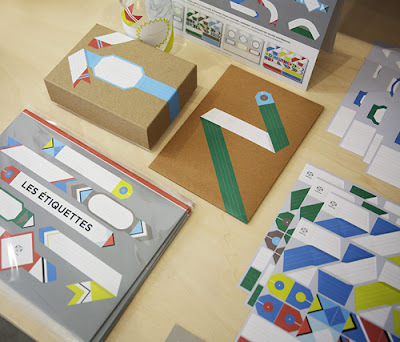 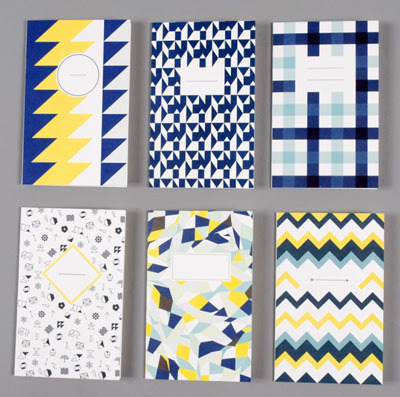 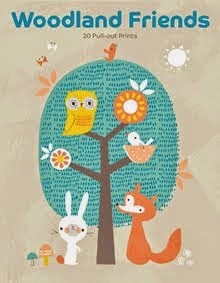 Whilst there I came across some notebooks by French studio Papier Tigre. 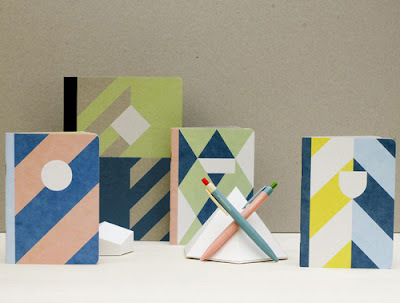 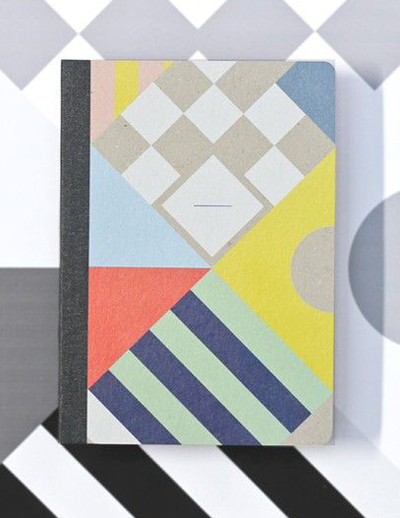 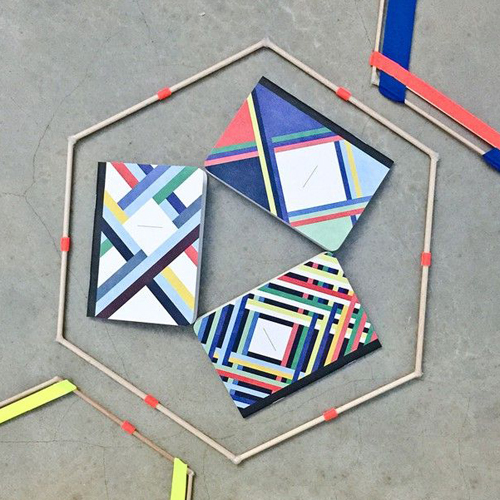 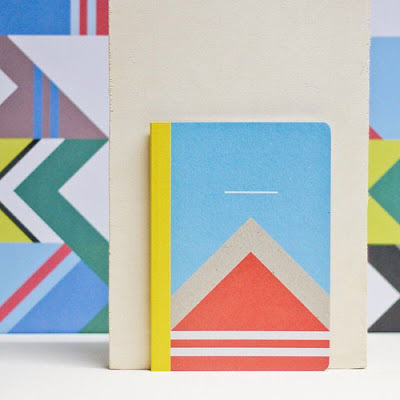 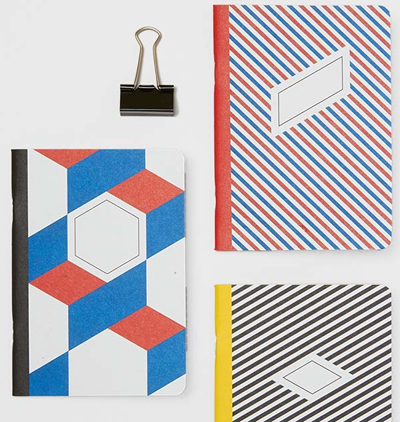 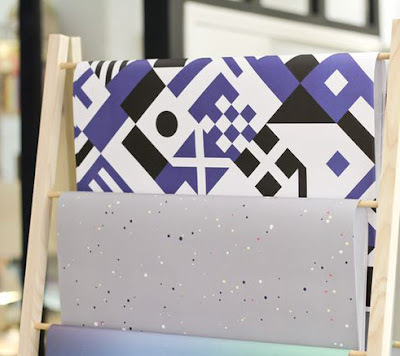 Founded by a trio of three designers Julien Crespal, Agathe Demoulin and Maxime Brenon in 2011 Papier Tigre produce notebooks, cards, stationery and gift wrap in striking contemporary geometrics. 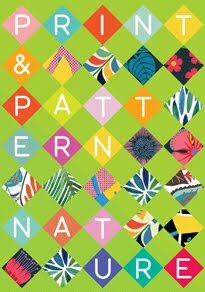 Their collections were inspired by Japanese culture and sensibility mixed with influences from Parisian culture. 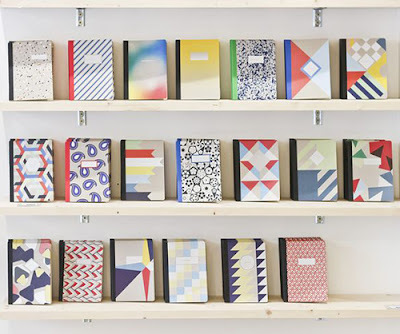 Their products are now sold through 250 stockists (such as the Conran Shop) in 25 countries and they also have their very own Paris Boutique. 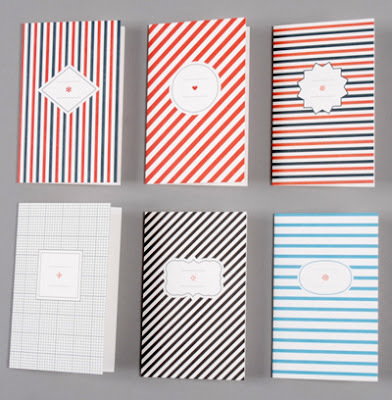 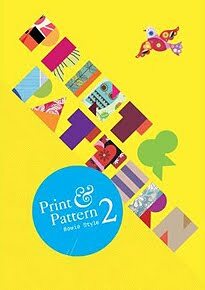 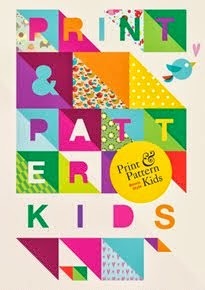 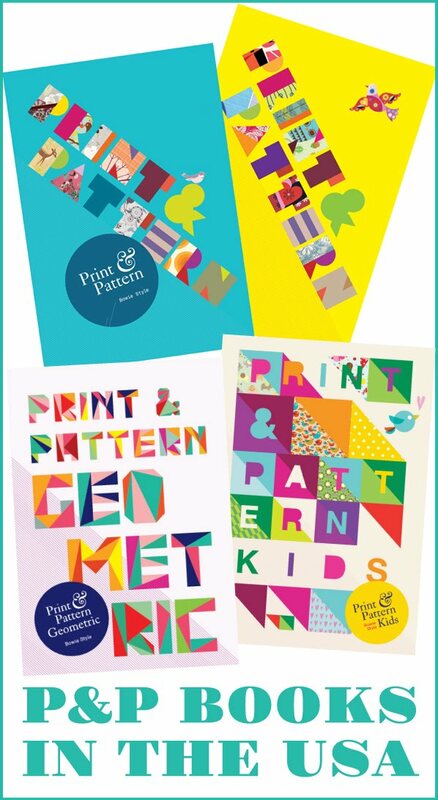 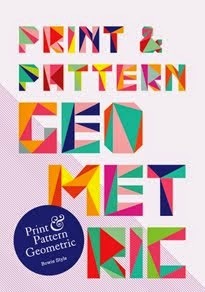 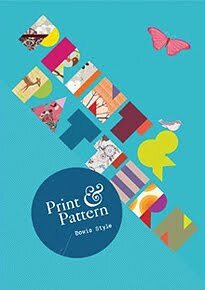 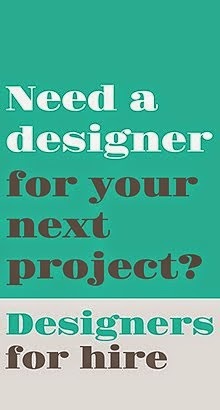 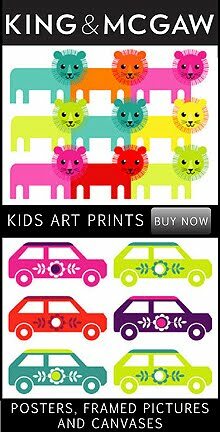 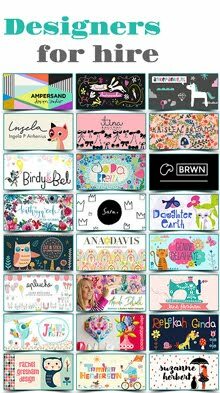 See more from Papier Tigre online here.